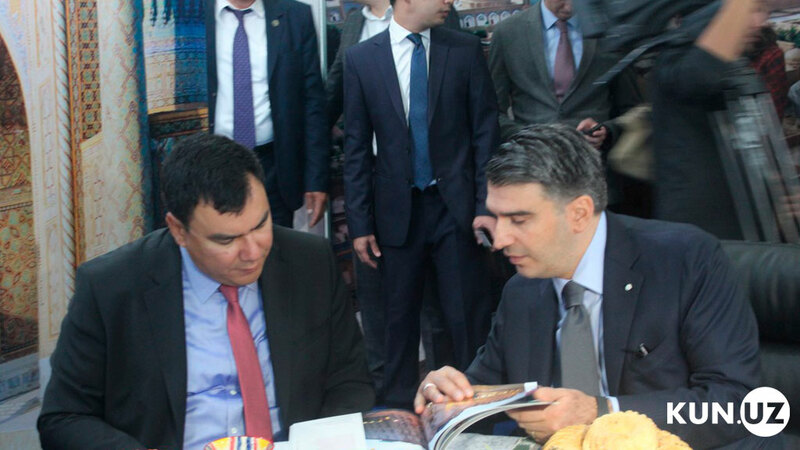 Within the framework of the 24th Tashkent International Tourism Fair entitled “Tourism on the Silk Road”, Deputy Prime Minister of the Republic of Uzbekistan Aziz Abdukhakimov met with Timur Jabua, representative of the largest French construction company VINCI Construction Grands Projets. 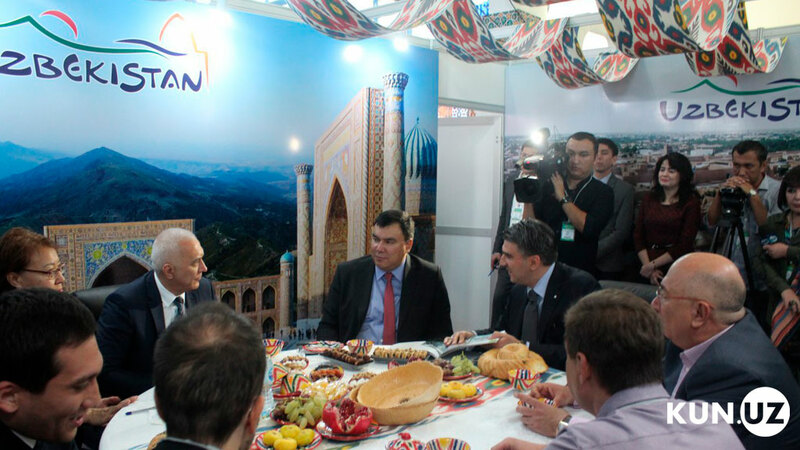 The sides discussed prospects of cooperation, Kun.uz correspondent reports. The French company is famous for realizing such projects as the Four Seasons Hotel in Prague, the U Arena Stadium in Paris and the National Park in Ashgabat. Established in 1899, VINCI Construction is one of the largest construction contractors in the world.